I saw a recipe on Pinterest and knew right away that I needed to try it using Essential Oils. 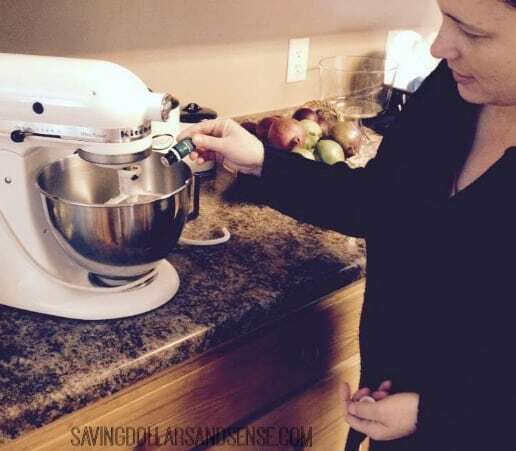 Last week while I was visiting at my mom’s house we decided to give this recipe a try with our favorite essential oil. I chose Peppermint Essential Oil because, well I wanted a Cool Christmasy flavor. You could easily use Lemon, Orange, Cinnamon, or any other essential oil flavors. 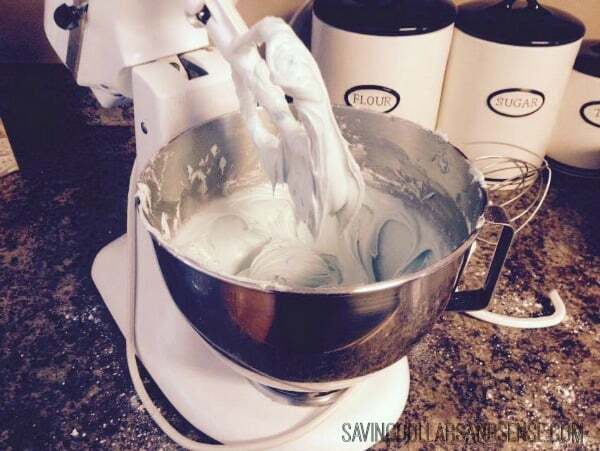 This recipe is SO easy, but you will need to follow each step exactly otherwise your creamy mints will end up a mushy mess. 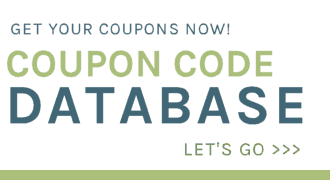 *Saving Dollars and Sense Tip: I only recommend Young Living Essential Oils when using in food. 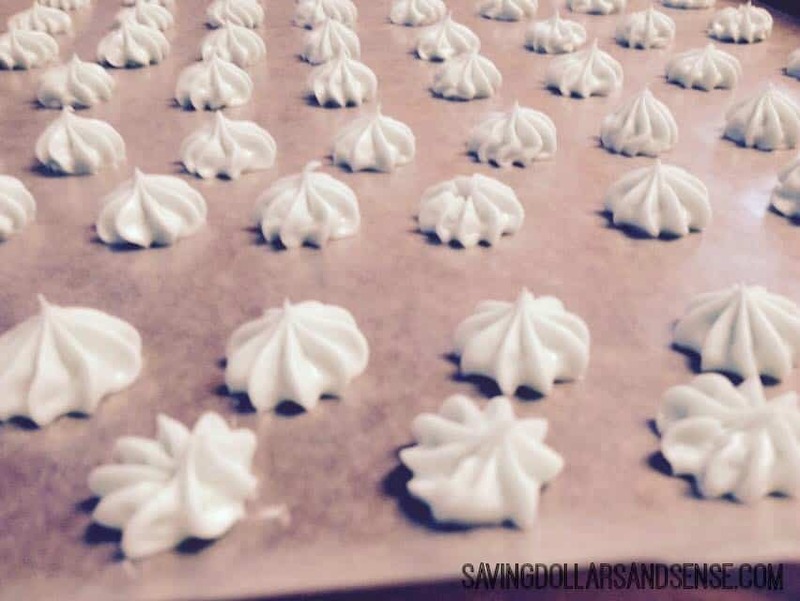 You’ll need an icing bag like this and a star tip to make these mints. 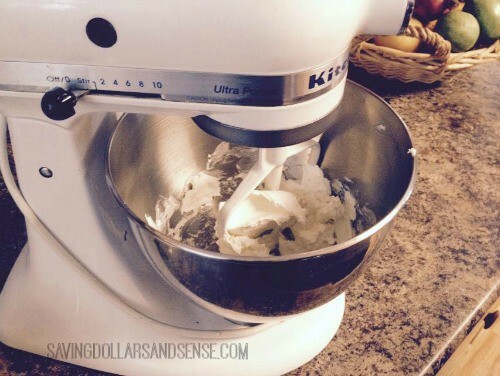 Beat softened cream cheese with a mixer. Add in Peppermint Oil and Food coloring as desired. Note: Peppermint Oil is very potent, a little goes a long way! Now prepare your icing bag and star tip. Fill the bag with your mix and you’ll be ready to start piping out the mints. Make sure to cover your cookie sheet with wax paper. *Saving Dollars and Sense Tip: It helps to tape it down if you don’t have someone to hold it still for you. 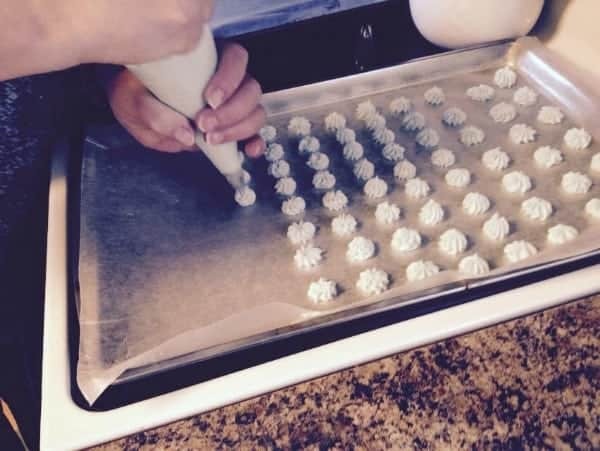 Thankfully, I was making these with my mom so we took turns piping out the mints and holding the wax paper still. What I love most about these mints is how unique each one comes out looking. Our first few tries didn’t look so pretty, but it didn’t take long to get the hang of it. 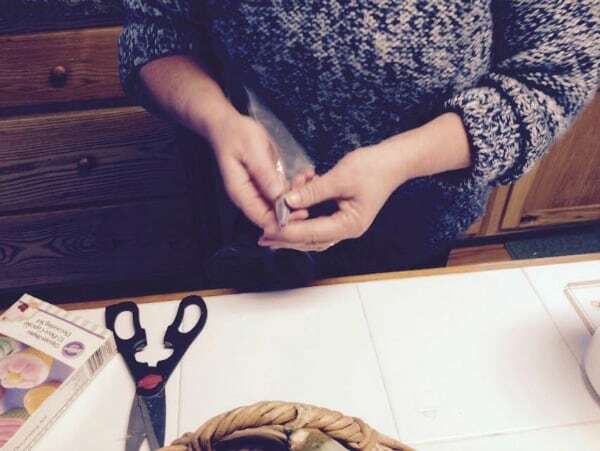 Allow your mints to sit for an hour or so, until they form a “crust” and carefully flip them using a butter knife so the bottom can harden a little too. Store these in the fridge for up to a month, or the freezer for up to 4 months. 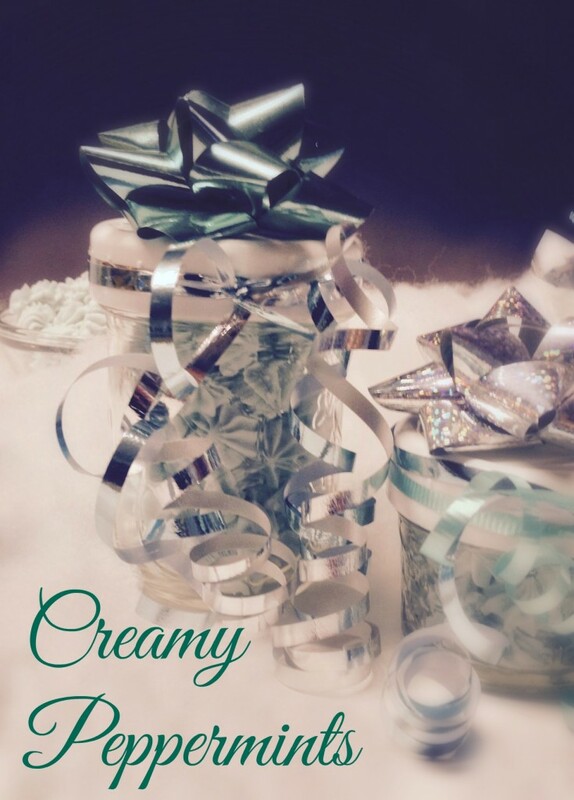 These Creamy Mints melt in your mouth! 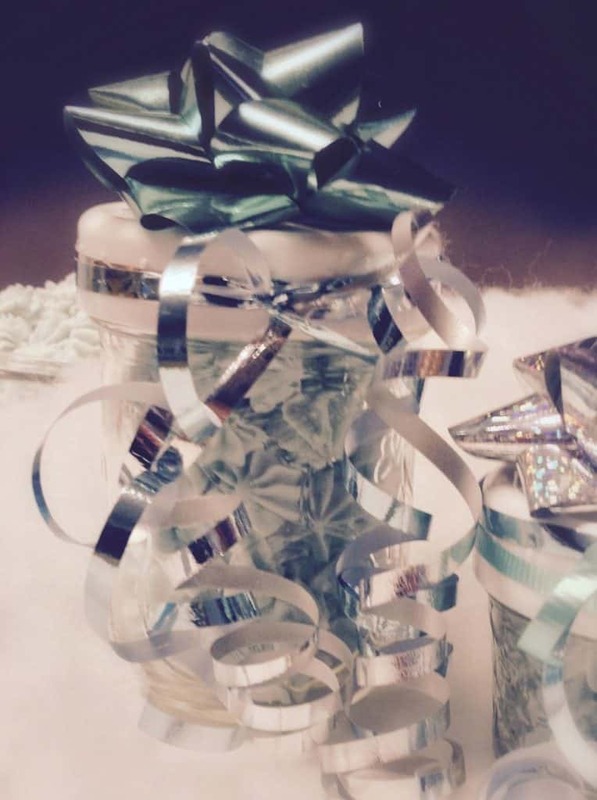 I am planning to make a bunch and put them in mason jars and tie some ribbon and a Young Living Peppermint Essential Oil sample to them for gifts this Christmas. These were super easy to make, taste yummy, and will make nice little treats to bless others with. Thanks Kristie for sharing your time and recipe with me. I enjoyed piping with you! Was wondering if I gave them out as gifts how long could they stay out at room temperature or should they be kept in the fridge only? They have a tendency to get soft if they are left out for too long. We had our out for about an hour before they started to feel a little gooey. Love your ideas and creativity! Have to try some of the recipes! This so did not work for me. It was a gooey mess and lost shape as soon as I piped it onto the pan. Next time I would try adding a little more powdered sugar to stiffen it up a bit.